Fashion retailer Ted Baker (LON:TED) reported an increase in revenue in the half year to June, performing well in the challenging high street environment. Revenue at the group rose 4.2 percent in 19 week period from 28 January 2018 to 9 June 2018, boosted by a 34 percent rise in online sales. 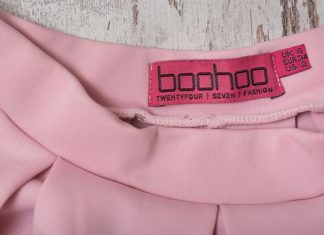 The fashion brand also recorded a 14 percent rise in wholesale sales. 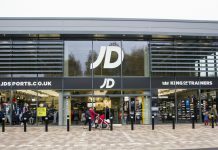 The strong figures came despite a particularly harsh winter, with the Beast from the East in the UK and snowstorms in the US negatively affecting footfall. 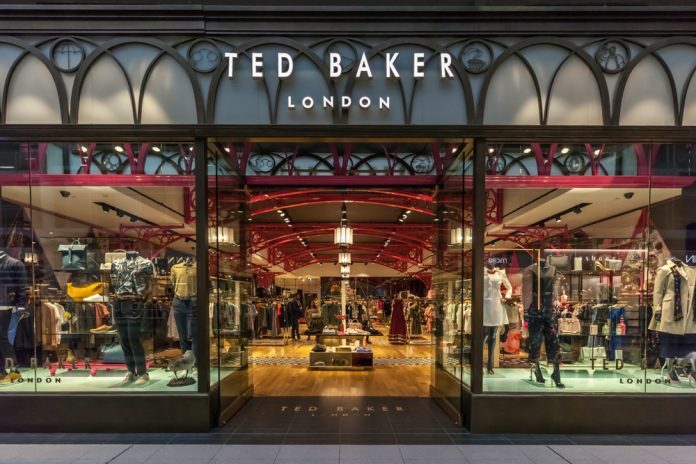 “This performance was achieved despite the impact of unseasonal weather across Europe and the East Coast of America in the early part of the period and, as previously reported, external trading conditions remaining challenging across many of our global markets,” Ted Baker said. 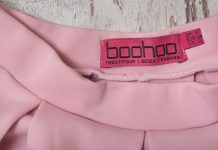 “Our flexible business model, including a relatively low number of own stores, enables us to respond to structural changes in the retail sector,” the company said. 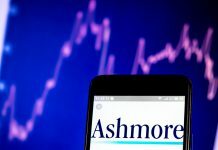 However, the group left their full-year forecast unchanged, sending shares down 3.94 percent at 1053GMT.